Everyone should have one. They come in different sizes, different brands, different colors, and different styles. Each one is a reflection of who that person is and what they do. That’s right, I’m talking about phone cases. At one time, the color of the phone and the style of the phone was just another way to reflect someone’s personality. While personalizing your phone is important, more important is protecting an expensive investment! The good news? There’s almost an endless selection of phone cases to suite your lifestyle, employment and hobbies. Cases are also a good investment to save you time, money and hassle. Protection: The best reason for a phone case is the protection it provides. As stated before, phones are expensive and it is wise to protect them as much as possible. Do you work in construction or farming or other high phone risk occupations? You will need some serious protection. There are rugged cases that are waterproof, shock proof, drop proof, and more. 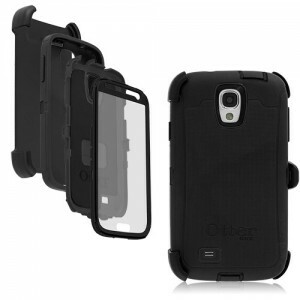 Check out the ultimate protection cases if you need extensive protection. 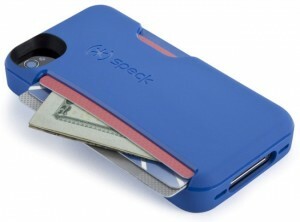 Style: You might want to keep your phone safe but you want to do it in style with some flair. 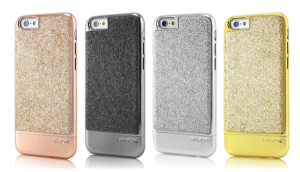 They make plenty of cases just for you, giving you added protection with maximum style. Collectable: Do you like to play video games or have a favorite cartoon character? Do you collect vintage items? You can get a case that reflects your hobbies and collections. They are great conversation starters! Convenience: More times than not people have their phone with them. Most people will forget their wallet, purse, keys, kids (just kidding, kind of) before they forget their phone. So to minimize the risk of forgetting something, you can buy a phone case which also secures your essential items like Driver’s License, credit/debit cards and cash. Savings: While no phone case can completely eliminate the need for insurance, they can help prevent or greatly reduce the damage your phone might incur from being dropped, getting wet, or other hazards. Not having to use your insurance or by only having simple repairs done can save your time, money and aggravation. Cases make great gifts for graduation, birthday, Christmas or any gift giving time. It is something you know will be used and people really appreciate it! With so many options, it really is easy to make it personalized, as well. You can check out our great selection at both of our TCT Solutions Centers! 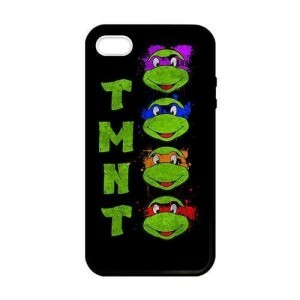 Who thinks they have the coolest phone case ever? Who really needs a new phone case?! Post a photo of your case on our Facebook page and tag it with either #TCTcoolestcase or #TCTIneedacase and you will be registered to win a case for yourself or to give as a gift!